Have you found an online vendor selling Ron Caney 12-Year? Ron Caney 12 year was tasted on my latest trip to Havana. It is the oldest and the smoothest of the Ron Caney rums, but there is a surprisingly strong burn at the end for a 12 year old rum. It is good, far from great, and way over priced what you really get. Relatively lite and slightly sweet for an aged cuban rum. Great value. Best with a medium bodied habanos. Ce rhum est doux tout en gardant un certain coté sec, ce qui permet d’éviter l’écœurement qu’on peu avoir sur certains rhums trop doux. En fait il me fait énormément penser au barcelo imperial, il a lui aussi ce gout de biscuit au beurre qui reste sur le palais. Son défaut est son prix. 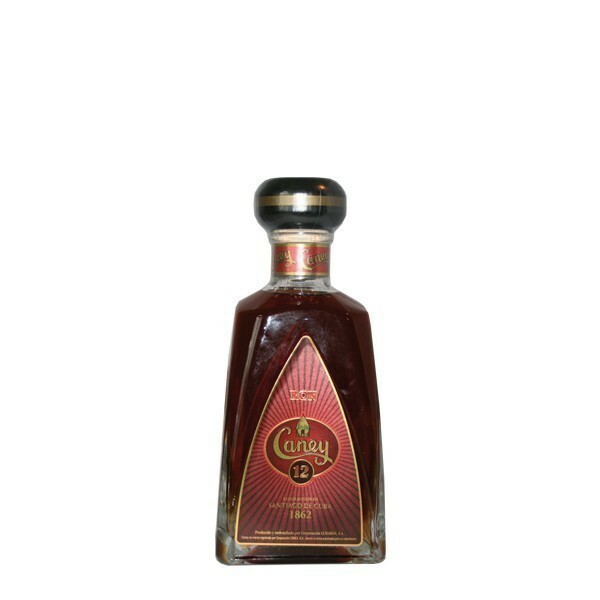 This rum is sweet but has the perfect harshness that allows to avoid the nausea you can have with some “too sweet” rums. In fact it reminds me the barcelo imperial, it also has this “butter cookie” taste that remains on the aftertaste. Its fault is its price.